An organization is said to be a Nonprofit if it recycles its profits for its own further betterment and growth. They are basically meant to serve the communities like clubs, associations, chambers of commerce, etc. They do so by organizing themselves around the social causes like humanitarian aid, disease, education, research, funding, etc. Despite having a very noble cause, all nonprofits do not click for sure. This is because they do not focus on the research necessary for starting a nonprofit startup. We have made it easy for you to focus on just the worthwhile in this connection like a nonprofit tax id, etc. Let’s move on together. “I wish I knew it before” is the phrase often spoken by a flop entrepreneur who never researched or planned before launching his nonprofit. He even never cares to apply for ein, etc. Following are the most important questions which must be answered prior to the actual start. Can your nonprofit meet an unmet need of your community? If yes, it will become a lot easier for you to gather support, ensuring donations and receiving grants. You will feel a lot more confident if you have strong numbers to back up your ideas. For instance, if you want to start a gymnasium, you must be well aware before hand as to how many gym lovers who do not have any other gym to go are there in your community. How many same organizations already working there? This is a very important question which must be answered because too many cooks always spoil the broth. Your nonprofit will not click if your community is already dense with the same organizations. You must consult the locater tool facilitated by The National Council of Nonprofits to find nonprofits in your area and throughout the United States. What type of majority of people is there? Knowing exactly your targeted demographic can help you a lot create resources they are interested in. you will get huge support for your nonprofit very shortly if you can feel the pulse of the people around. This very support will transform your nonprofit into a very successful organization. The American Fact Finder may prove a good tool to help you research demographic information. By answering these three questions, you have gathered enough data to help you make a sound business plan. Your nonprofit will click if you carry out the following strong plan which includes the seven most important areas you must cover. You must plan what type of products and services you will offer to earn more and more. Besides membership and events, you may also offer some additional stuff to your clients. This will help you bring in extra revenue. Here, you will plan to analyze what your market looks like. This includes your competitors as well as stakeholders. You should also make a SWOT analysis of the market to decide your final line of action. You must develop a strong marketing plan including the following three essentials. Explanation of your services in detail. The modes of reaching your targeted clients. The methodology you will use to convince your audience. The exact location of your office. Supplies and equipments you will need. The way you will deliver your services. The kind of staff you will require. This should cover the list of your staff with their roles and the expertise required of them to fulfill these roles. 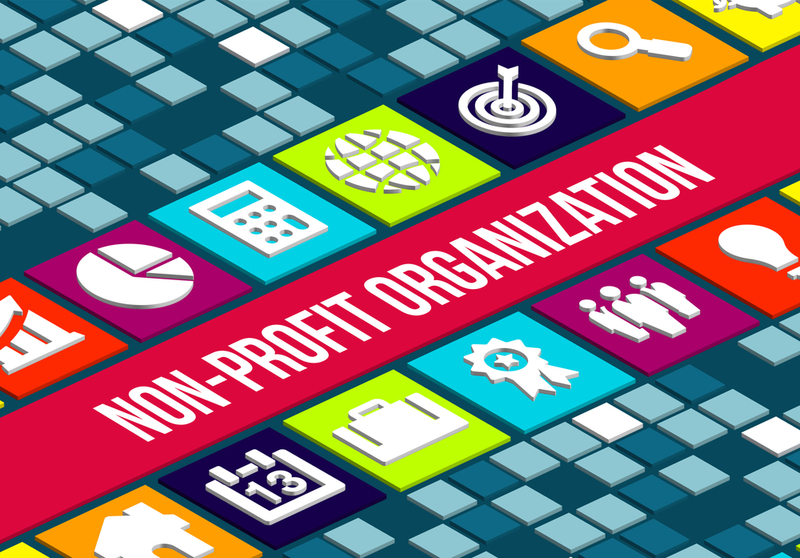 It should also tell how organized you are and how your nonprofit will succeed. This consists of two parts. The first one helps you apply for grants and loans while the second one guides you how to generate revenue for your nonprofit. This is a short overview of your whole plan which serves you as an elevator pitch.